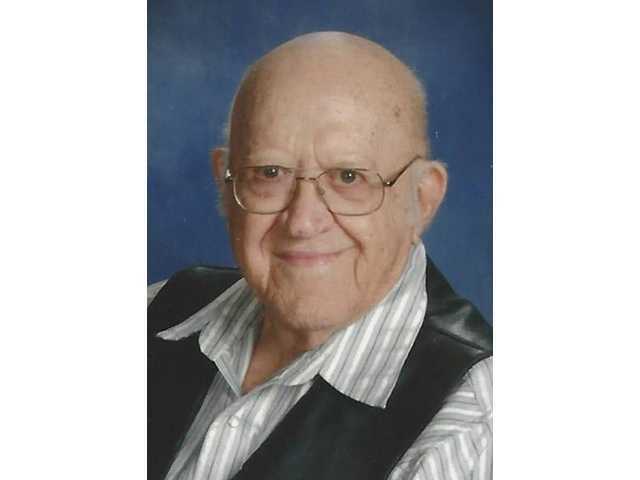 POSTED March 19, 2019 2:40 p.m.
Sheldon H. Scott, 90, Platteville, passed away on Wednesday, March 13 at Edenbrook in Platteville. Funeral and fireman’s services was held at 11 a.m. on Monday, March 18 at the Lutheran Church of Peace in Platteville. Reverend Jeffery Pederson officiated. Burial was at the Hillside Cemetery in Platteville. Visitation was from 2–5 p.m. on Sunday, March 17 at the Lutheran Church Peace in Platteville and on Monday, March 18 from 10 a.m. until the time of services at the church. In lieu of plants and flowers, a Sheldon H. Scott Memorial Fund has been established. The Martin Schwartz Funeral Home & Crematory in Platteville is entrusted with his services. Online condolences may be left at www.martinschwartzfuneralhomes.com.